There’s no denying that superheroes make us all want to fly through the highest part of the sky, run as fast as the wind, protect the universe from bad people and most importantly save and defend other people’s lives. 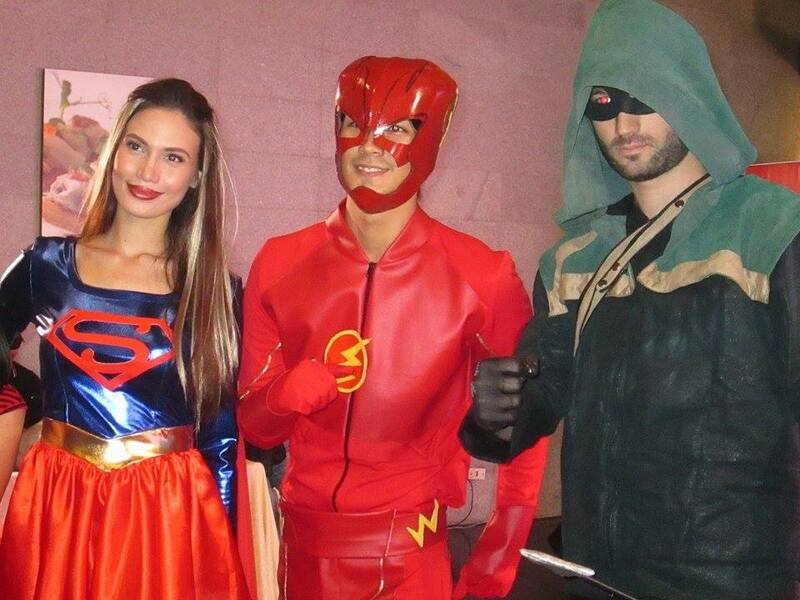 The wish to become extraordinary humans become more exhilarating when we get to read it on magazines and comic books or watch it in films and TV series. 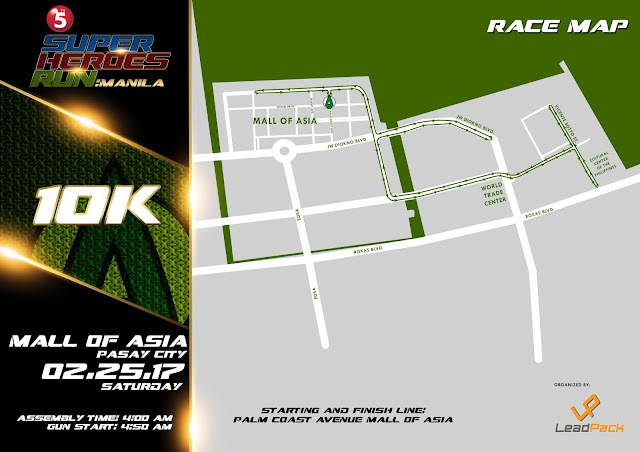 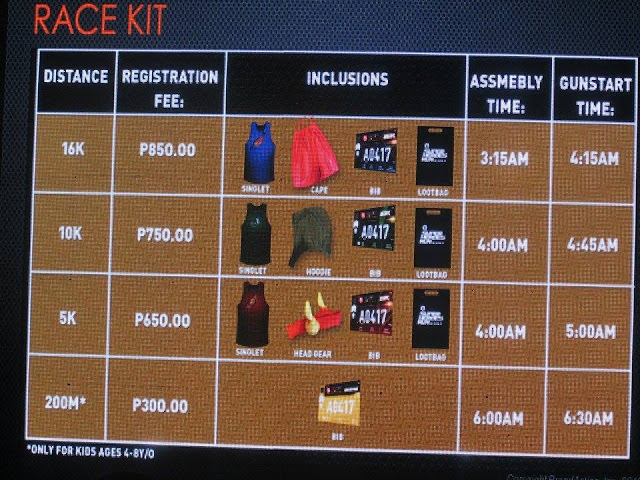 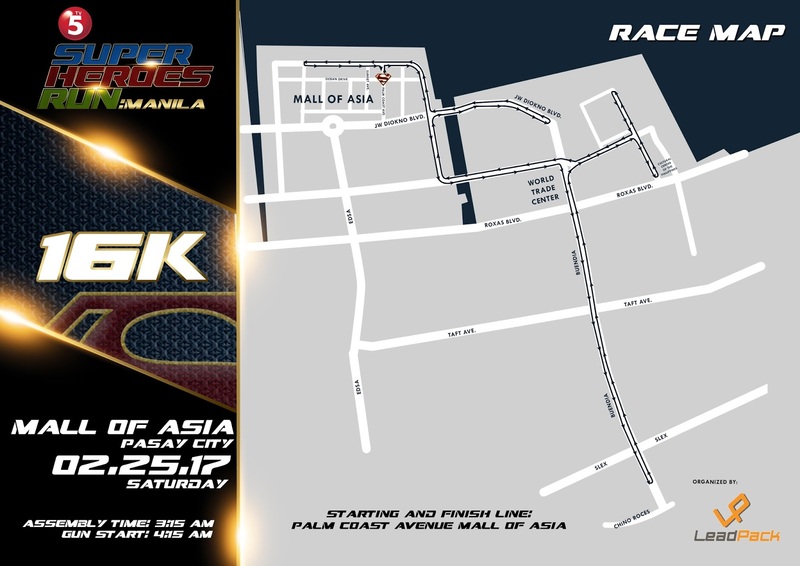 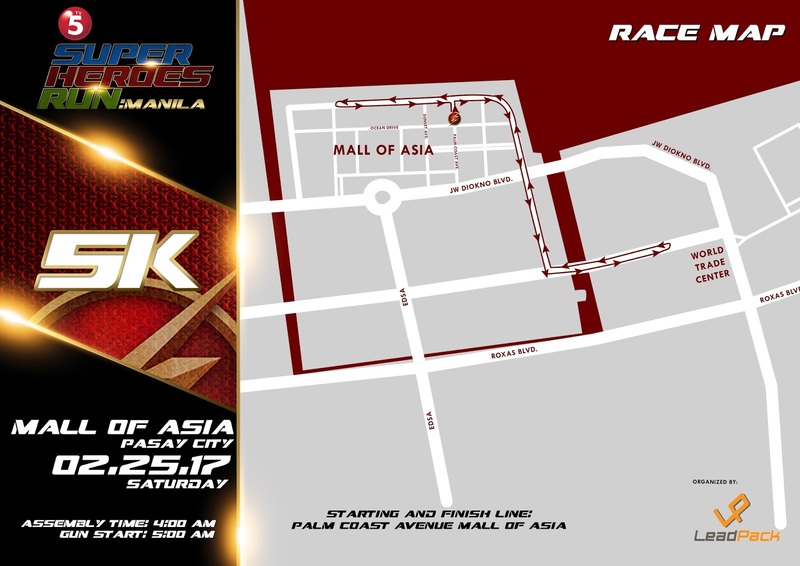 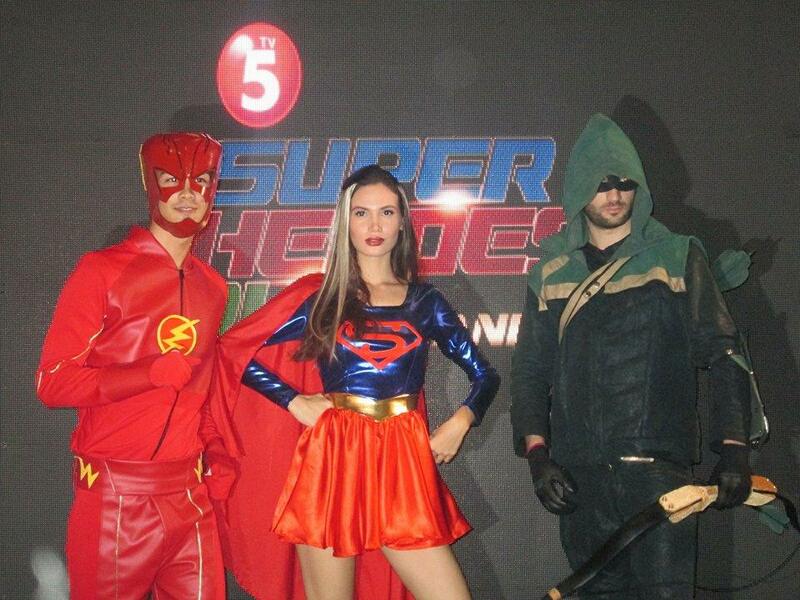 The Superheroes Run: Manila is also an avenue to promote the superheroes programs of TV5 -Arrow which airs every Monday at 7:30pm, The Flash, Mondays 8:30pm and the upcoming launch of the tagalized version of Supergirl which will be flying in every Tuesday starting March 21, 7:30pm.